People are usually very nervous or scared about getting started with counseling. That feeling stems from a bad name getting attached to it, or that people expect miracles. Counseling can REALLY help. Even if there aren’t any underlying mental disorders, it is good to sit down and talk about your thoughts or feelings. 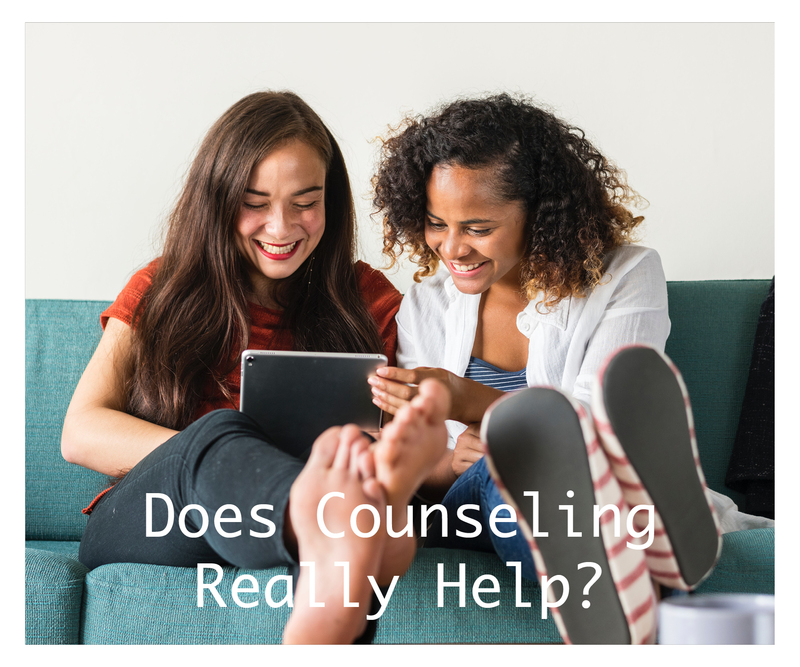 Here are some doubts that people have before starting counseling. Therapy is not for me; I do not have anything wrong with me. Talking to someone about my problems won’t help me. I can fix the problem myself; I don’t need professional help. It is common to have these thoughts, and more. However, these are NOT true. These misconceptions prevent people from enjoying the positive, life-changing benefits that will result from counseling. Counseling helps you navigate your feelings and relate to your thoughts differently so that life can be more favorable for anyone. Therapists have different theories and approaches to use that will help you. They teach you ways to build emotional resilience so that you can have a much happier day to day life. Many people think that therapy is only for people with severe mental health issues. This assumption is not true, and at some point in everyone’s life, they might experience a sudden change in their life that leads to counseling. Do not be scared. When someone does take the leap to go to therapy and has a bad experience, they will likely not go back or think that all professionals will be like the one associated with the bad experience. The truth about therapy is that it honestly works. Counseling helps more than medication to treat anxiety, depression, and mental health issues. Therapy teaches you skills that will help you in the long-term. I don’t need therapy–I can fix it on my own. In life you have experienced stress, felt anxious, overwhelmed, sad, or depressed; it is only natural. Sometimes, we can work our issues out on our own, but other times, we notice things that we can’t change on our own. Therapy is the most effective route to overcome emotional and behavioral issues. Professional therapists know how humans process thoughts and emotions; they can help you. Therapy is for people with serious mental health issues. Therapy is undoubtedly useful in severe situations. It can also be an incredibly valuable method to treat moderate conditions. There are many ways to change how you think, feel, and act but therapy is usually the most effective and safest route. Also, if you catch issues early, they may need less work and care to be resolved. Counseling is for everybody, and can help you anytime you’re working through a behavioral or emotional issue. Give us a call today, and let us help you thrive!